UPS and e-commerce technology company Inxeption have forged a new alliance around a platform integration called Inxeption Zippy, that helps businesses market and distribute their products on multiple online channels, from one secure place. B2B e-commerce is evolving fast, with market research company, Forrester, projecting the market to reach USD1.8 trillion by 2023; yet B2B merchants have been slow to adopt online commerce, according to UPS. Most B2B products are still sold through direct sales, third-party distribution, or both, it adds. 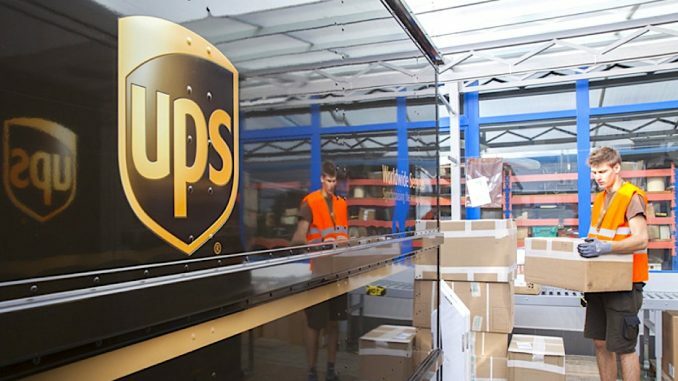 By integrating advanced technology with global logistics, UPS and Inxeption are turning more B2B merchants into digital sellers and equipping them to drive online sales and grow their top line revenue. 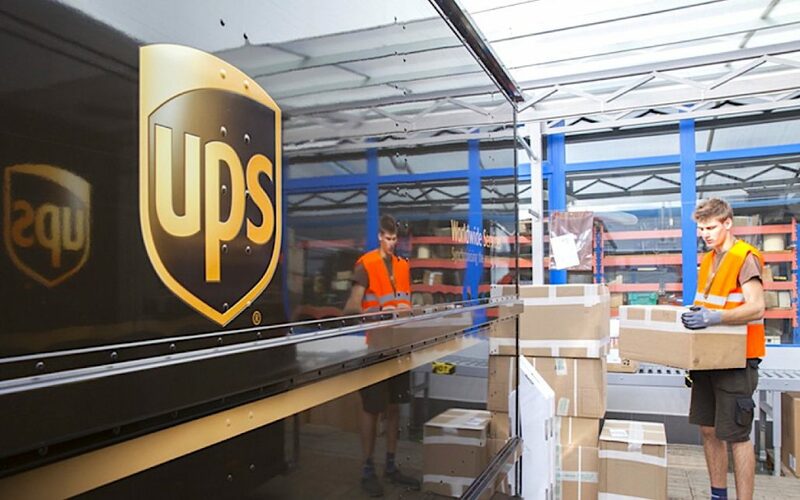 In turn, their customers can easily order and receive their products with shipping from UPS.